Unlike gold, silver has more or less been less than a favourite among the precious metals based on the fact that it has been a relatively expensive investment in comparison to gold in terms of returns. However off lately there has been a spark stemming from the silver demand pool as the silver ETF platform has been outperforming gold for the most of 2015. Although this is a good indication, silver mining stocks must be approached carefully based on the fact that production of silver is expected to drop as gold productions slows down and this is most likely to create a choke in supply which might push the prices of silver further forward. Market watchers are speculating that demand is going to surge over supply for a fourth consecutive year a sentiment that is shared by Standard Chartered Plc based on their recent reports. This is basically simply due to the fact that silver is largely a by product of gold mining and if mining companies are curbing their mining activities due to the low prices of gold, then the market can expect the silver supply line to tighten and as far as everybody is concerned the slowdown in mining by larger producers will indeed hurt supplies levels of not only silver, but also copper and zinc. The recent spike by silver by 10 % that has been hot on the heels of gold’s 18 % jump in demand (due to lower prices) points towards market uncertainties with the capital market keeping investors attracted with Fed rate hikes. 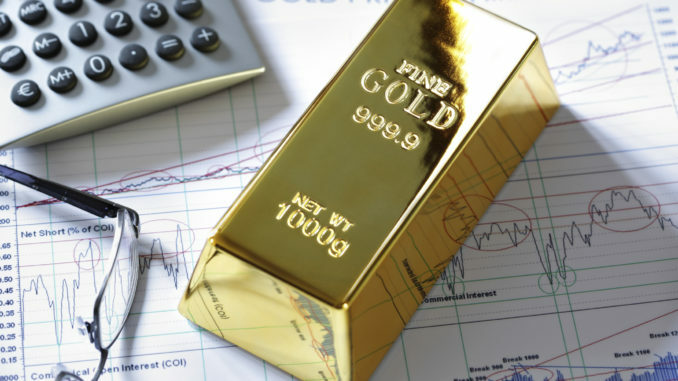 In other words, the entire market is in a mess and as economists and governments alike fear a global slowdown which would only make matters worse, a supply glut during this period would definitely set of a bull run in the precious metals market arena. Gold buyers have already begun taking necessary steps to shield themselves from this impending uncertainty by slowly channelling resources into gold and silver and more towards silver as investors are currently able to buy more silver with an ounce of gold than they were able to more than a year or two ago. This is an indication that that silver is relatively undervalued in comparison to gold and prices will be moving up soon enough. Although most of the demand or silver comes from the industrial and the electronics industry, the demand for investment based silver is also slowly rising and silver’s correlation with other industrial use raw materials such as copper, zinc and lead is a phenomenon that must be paid attention to as the price of silver and these industrial metals are correlated with the London Metal Exchange index which have increased by slightly above 14 % after laying low for more than half a decade. According to most market experts silver should be priced at $18 dollars per ounce within the next 18 months and those who are holding on to vast amounts of the shiny metal stand to make a tidy profit at the end of its run in 2017.